Generally, I blog then tweet about it. Some instances are exception. 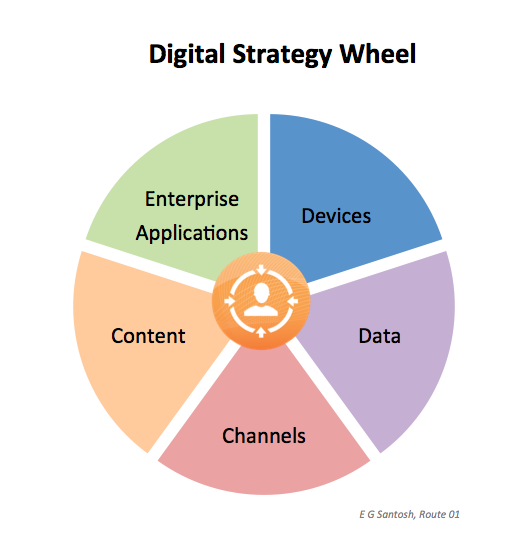 Couple of days back, I put out a tweet giving 5 building blocks for digital strategy.